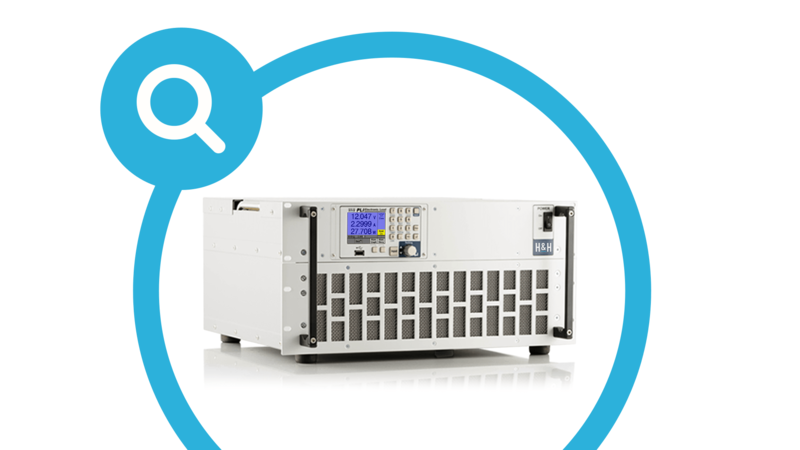 For over 30 years Höcherl & Hackl has been developer and producer of electronic loads and testing devices for power supply, energy storage units and fuel cells. We look back at a solid company development. Through continuous growth we could establish our company to be one of the leading providers of electronic loads in the German and in international markets. Finden Sie die passende elektronische Last! Request your quotation now. Free of charge and without obligation. From the first contact to assisting with your application we are more than glad to help you in a friendly, quick and competent manner.